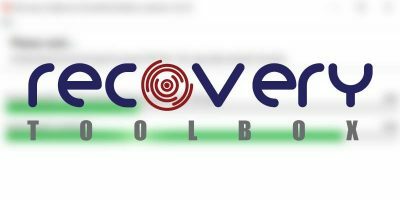 If you frequently use PowerPoint, you might need Recovery Toolbox for PowerPoint, especially if your PPT files get corrupted easily. What if you have a .ppt file on your Mac but have no access to PowerPoint. 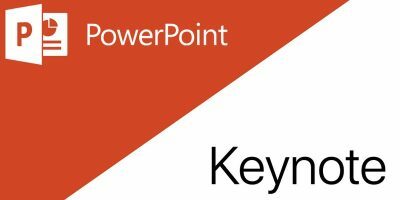 Luckily, converting Powerpoint slides to the Keynote format is straightforward. 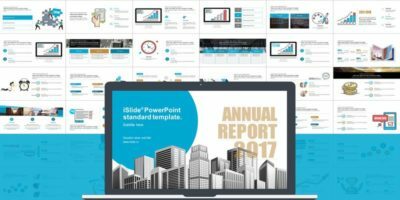 iSlide is an all-in-one Powerpoint add-in that helps you create professional PowerPoint presentations and add functionality to your slides. 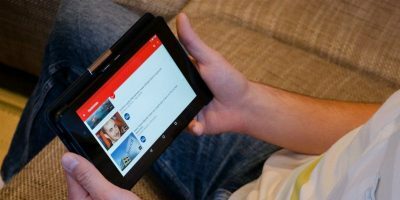 Follow these simple steps to convert your hard work that went in to creating a PowerPoint into an accessible and compact YouTube video. 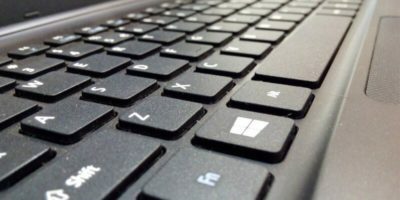 Microsoft PowerPoint is great, and it is expensive, too. Here are some of the best PowerPoint alternatives that are cheaper and are as good as, or even better than, PowerPoint. 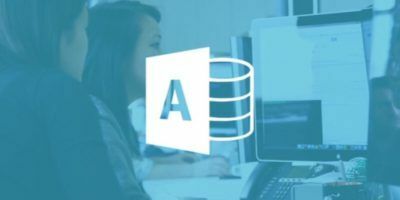 Microsoft Office offers such a large suite that it can be difficult to learn about every piece of it, but not with The Ultimate Microsoft Office CPD Certification Bundle. 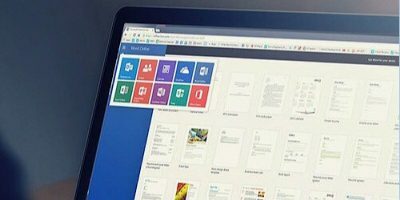 Feeling lost and don’t know where to start with the Microsoft suite of apps? You don’t need to be. You can get the Microsoft Suite Pro User Bundle. PowerPoint is omnipresent in business. 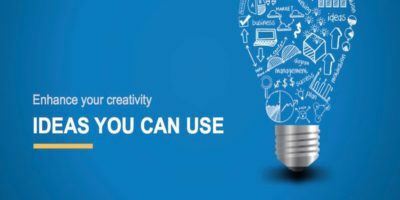 SlideModel is a service that provides access to a large library of professionally designed PowerPoint templates, graphics, maps and other PowerPoint sundries you might need. Let’s check it out.